In order to be effective in missions, one of the first things you must do is seek common ground. The da ys of “turn or burn” outreach is over – in my opinion. 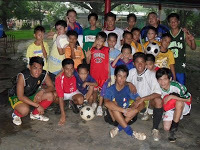 One of the things we have done in the Philippines is to intentionally be a part of the community. Soccer has really become popular and our leaders have become die-hard fans as well. With this in mind, a soccer outreach was planned… a soccer clinic actually. 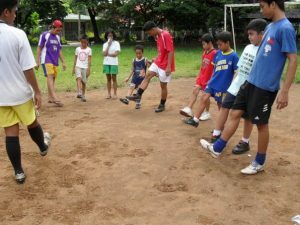 The clinic was a success and the small group of teens and college-age young people meet every week for devotions and some soccer training. 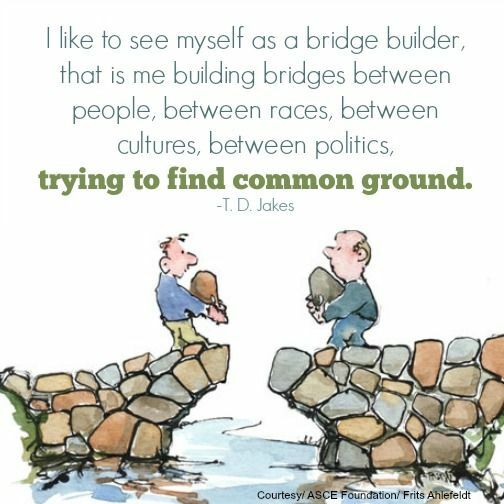 Finding common ground is a natural way to let your light shine!